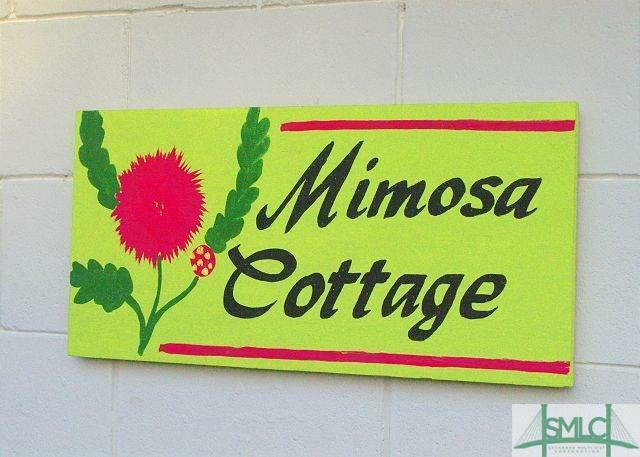 The Mimosa Cottage on Tybee Island is for sale! 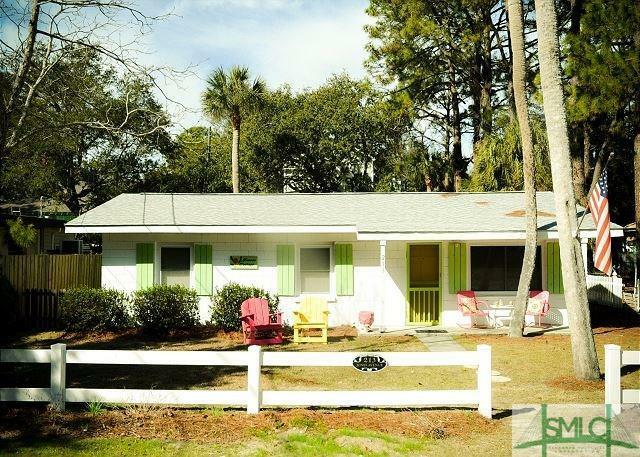 This great beach haven has just about all new everything! 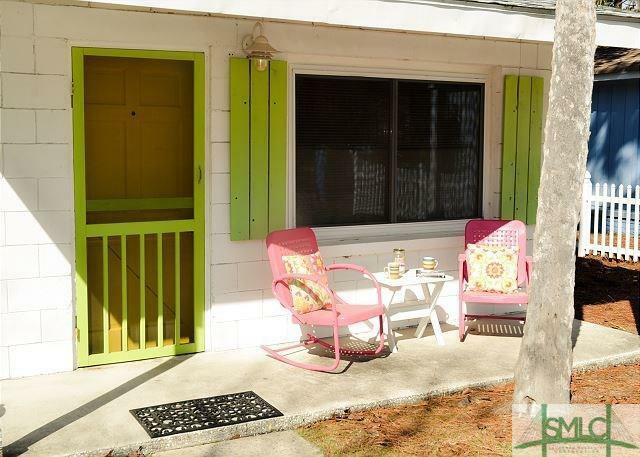 This 3 bedroom, 1 1/2 bath cottage is just a few blocks away from the beach and is the perfect second home or investment property. Easy walk to several great restaurants and Memorial Park is just a block away as well. Interior was updated in 2017-18 with new flooring, appliances and more! 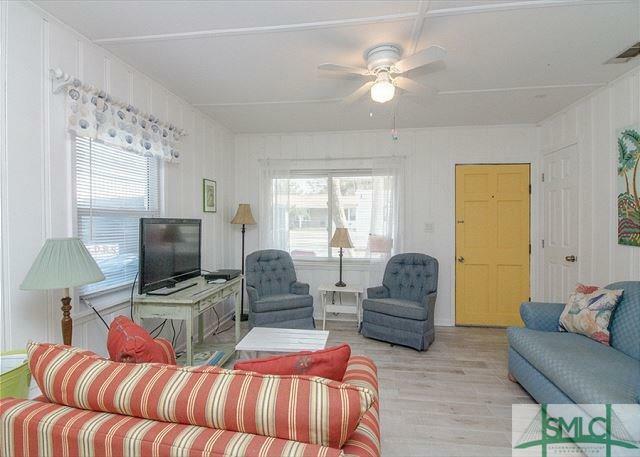 Relax on the comfy screened-in back porch after a great day at the beach. Hot and cold outdoor shower and off street parking for 3 cars. Strong vacation rental history! It's the perfect place to get on Tybee Time!